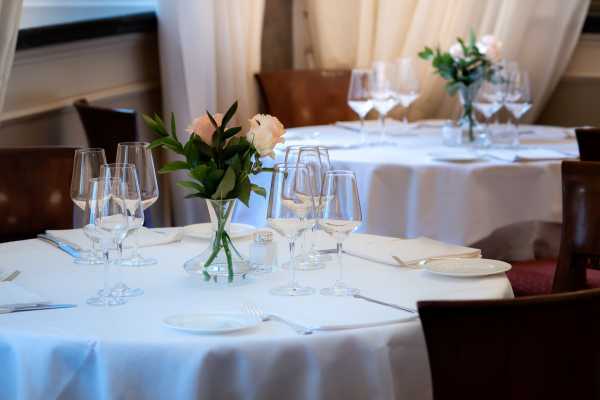 Are you searching for a typical milanese restaurant to organize a lunch or dinner private party behind closed doors, exclusive and sophisticated? 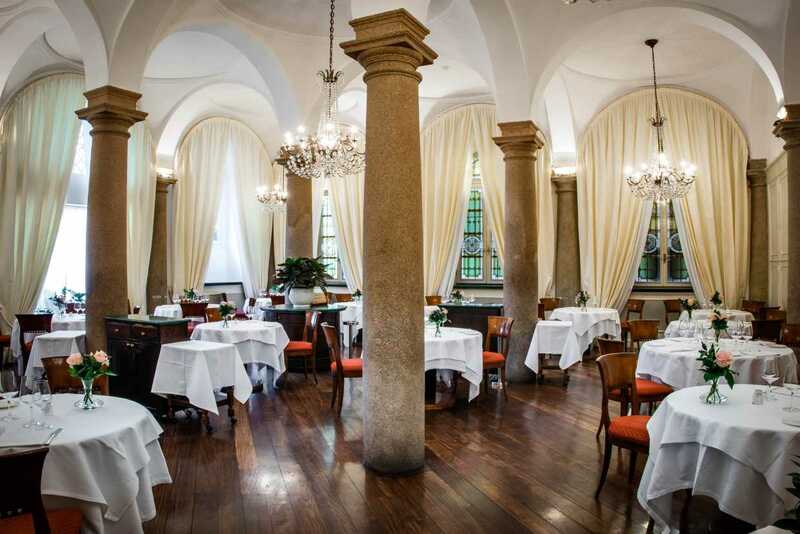 The historic milanese restaurant Boeucc offers its dining rooms and kitchen, to create, with you, the party you have always dreamed about, in a refined and elegant atmosphere, located in a unique place, in the historic center of Milan. Weddings, anniversaries, graduation parties, birthdays, business lunches or dinners, and much more will be fit out with taste and wisdom. From the menu till thought decorations, nothing will be left to chance and every detail is meticulously studied. Our Staff is at your service in order to satisfy every request. Elegance, style and charm will merge to guarantee you a special event. The typical Milan's restaurant is pleased to welcome you in the Center of Milan. 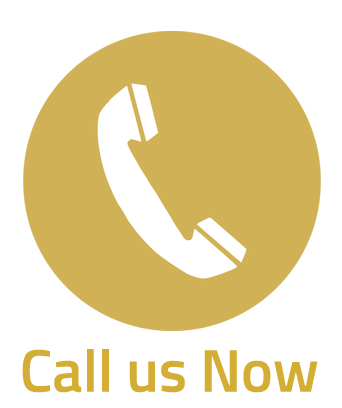 CLICK HERE to contact us for a custom quote !